The new .equipment TLD is a generic option meant to provide broad support for several market sectors. It's a great choice for sports equipment rental facilities, farm equipment retailers, construction equipment review blogs, and any other business that deals with equipment in any industry. With a .equipment domain name, you have a relevant and searchable URL that's sure to make your business more visible and easily recognizable. Every domain you register at Namecheap comes with these valuable FREE extras: Dynamic DNS support, custom page parking, WhoisGuard privacy protection, and our quality guarantee. 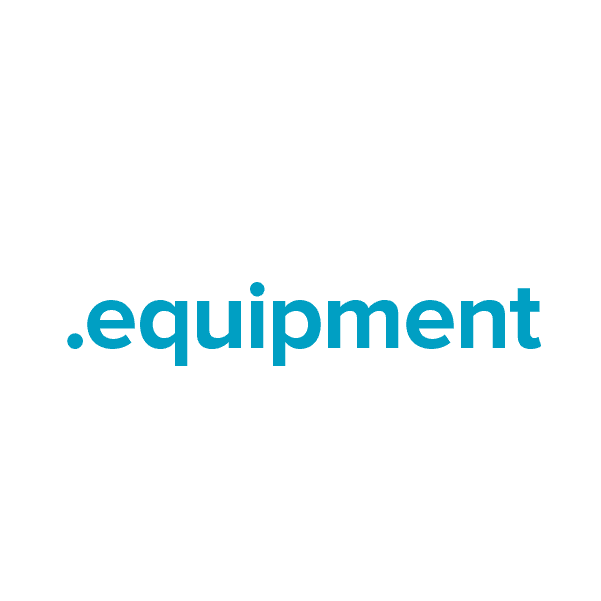 Establish your online presence today, with a .equipment domain name from Namecheap.